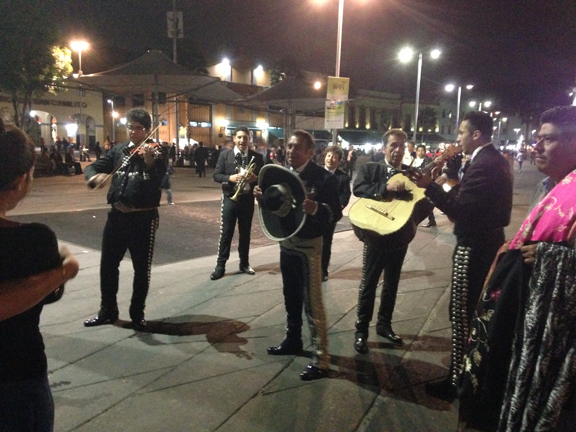 One of the most vivid memories of the summer I turned 16 living in Mexico City resides in Plaza de Garibaldi, where the Mariachis gather nightly to connect with people in need of their services. It’s an incredible sight: scores of groups performing and milling around waiting for would-be clients. I visited last night on the early side before things really picked up. But it was a blast for me to revisit this magical place and shoot the video below. Thanks for tagging along. See you next week. ← Mexico, a new frontier for Italian wine?